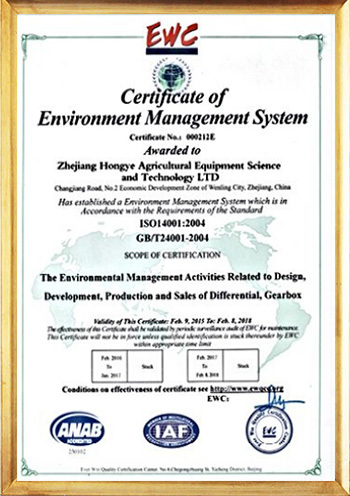 Zhejiang Hongye Group is a comprehensive enterprise specializing high-end equipment manufacturing, including agricultural gearbox, full set of planting equipment for edible mushroom (Agaricus bisporus), mechanical and electrical equipment, engineering environmental protection system. 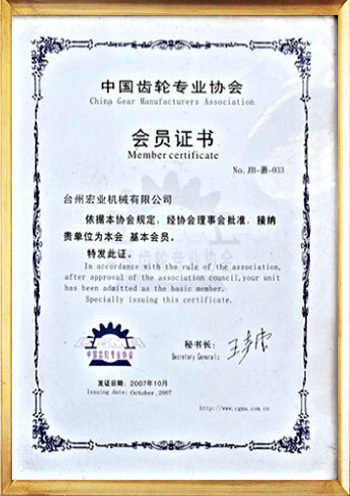 Under the group, there are several wholly-owned subsidiary companies and holding subsidiary companies. 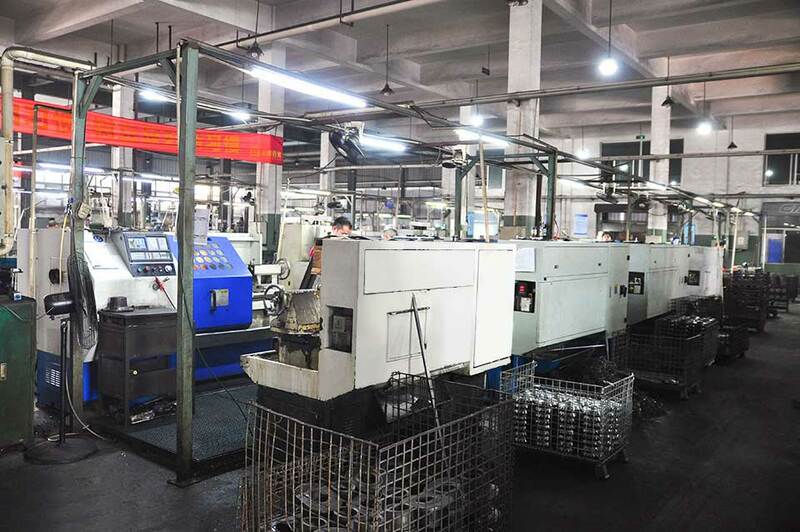 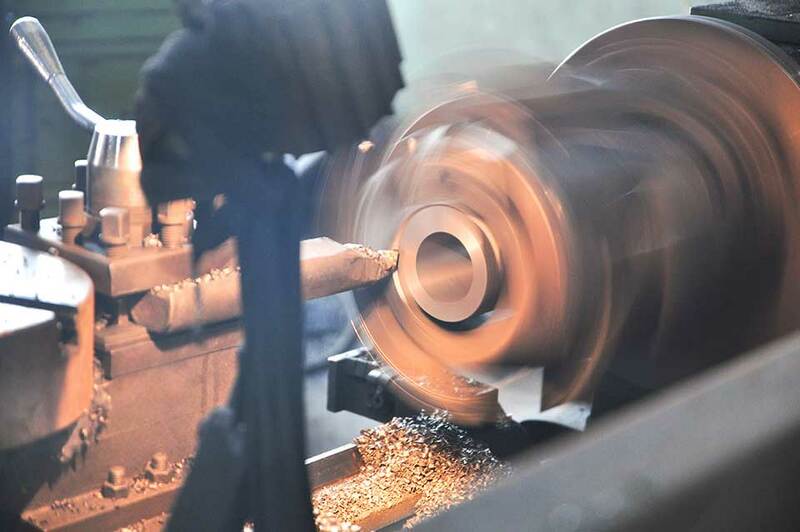 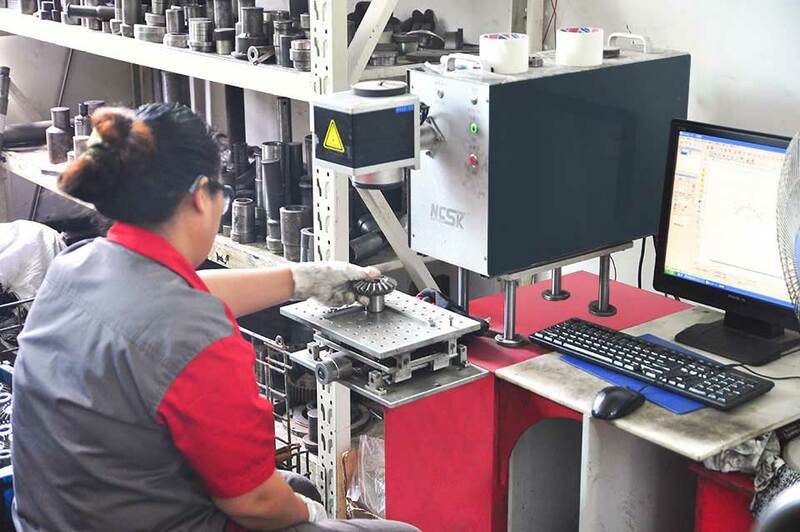 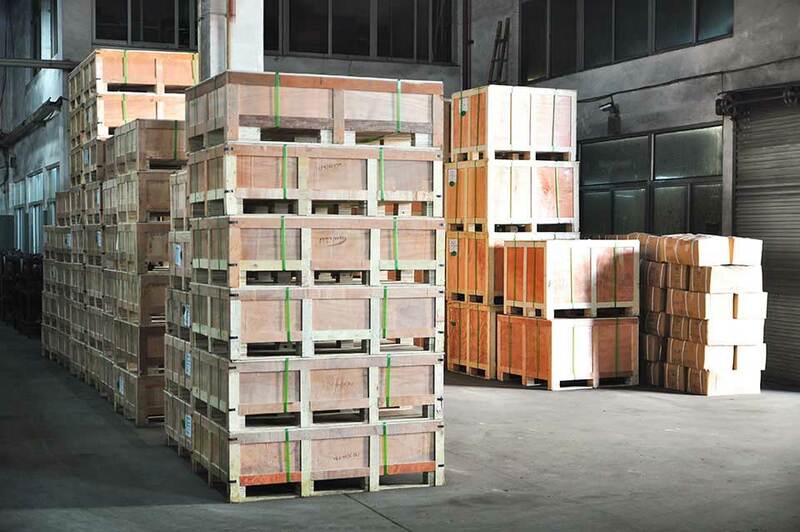 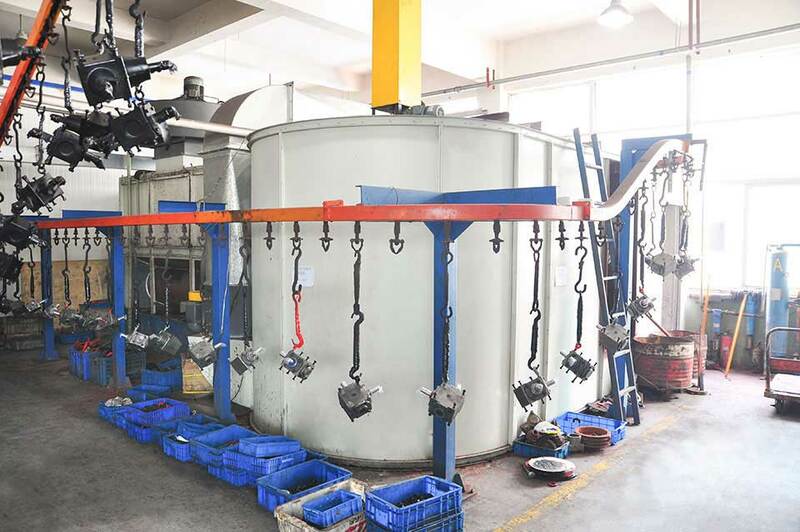 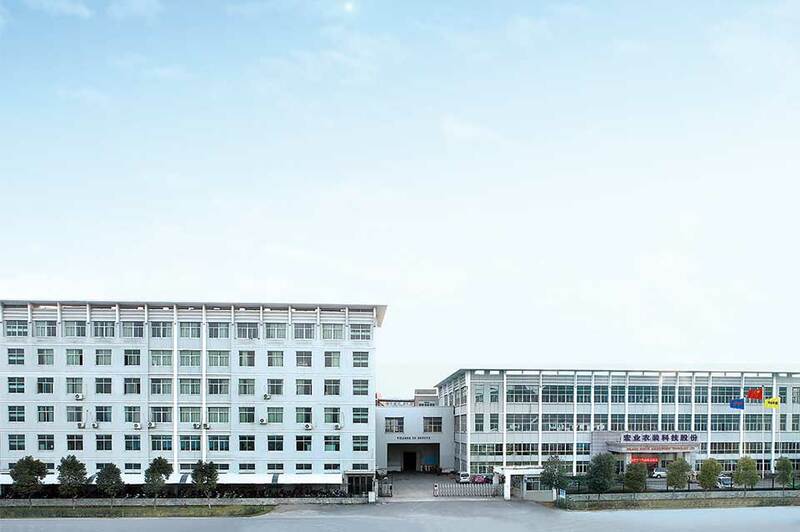 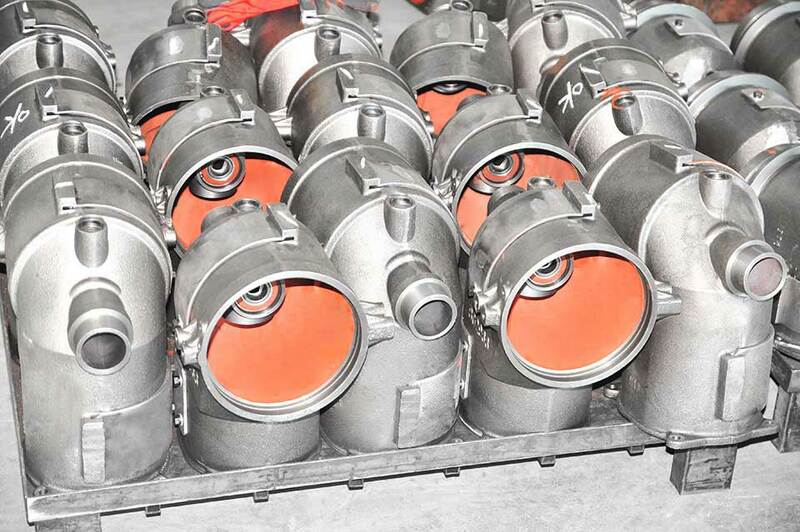 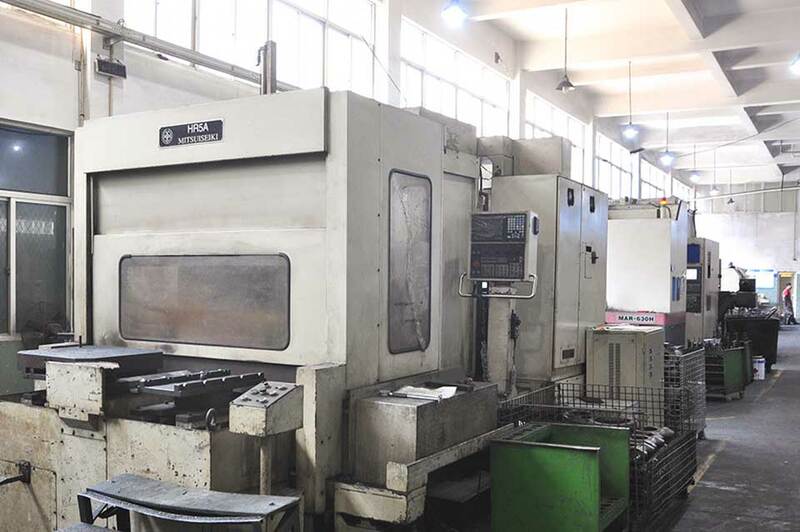 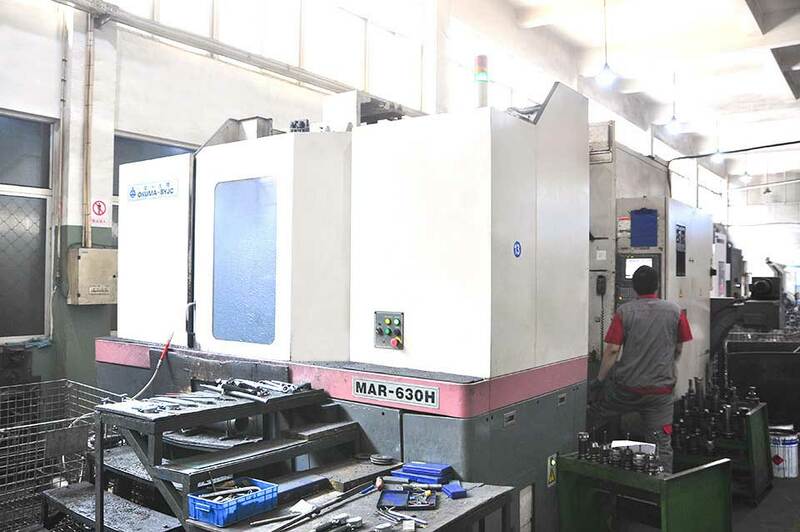 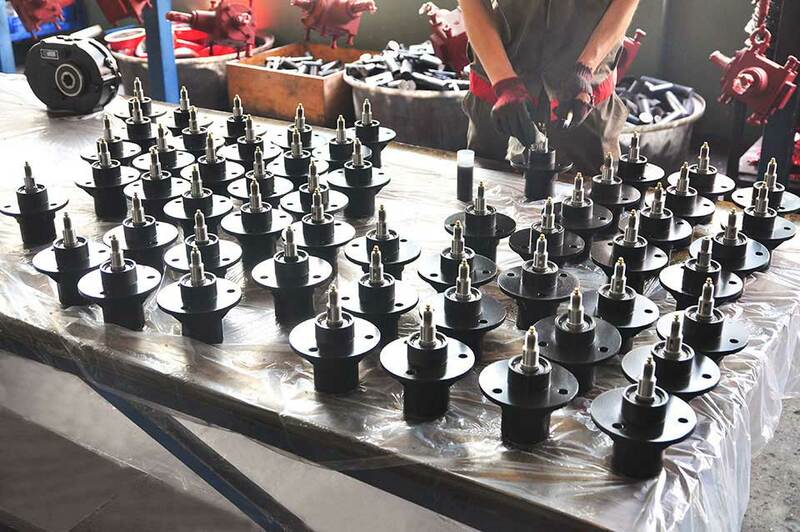 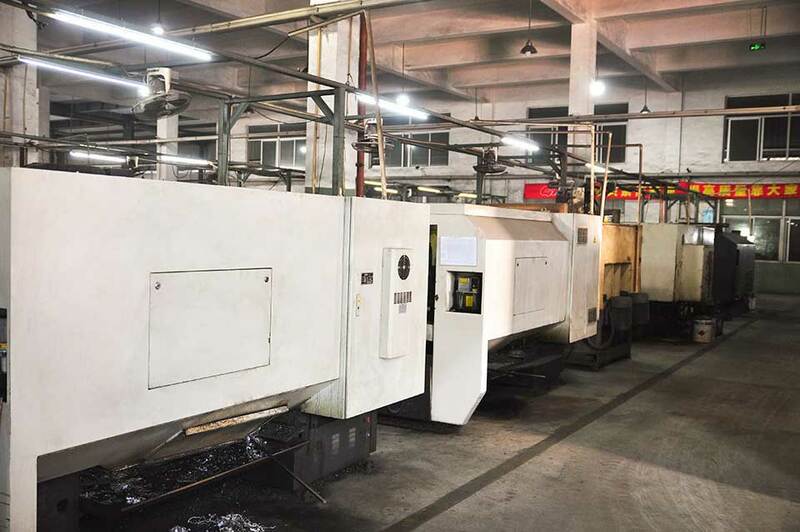 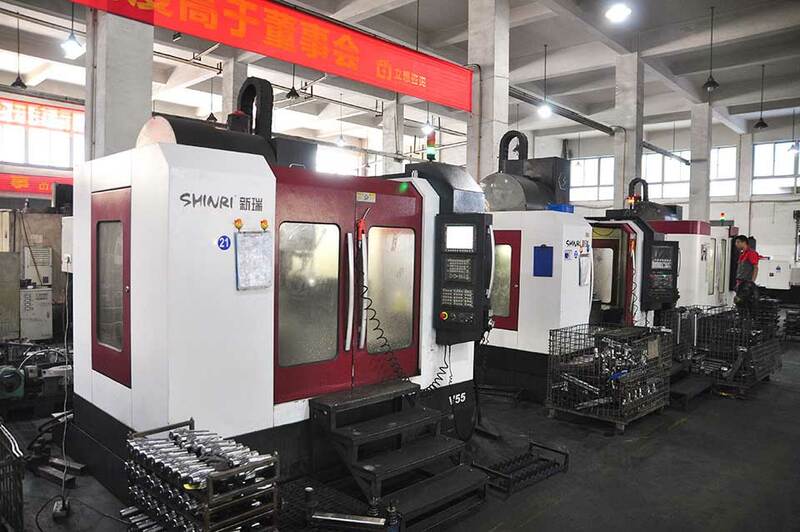 The wholly-owned subsidiaries include Zhejiang Hongye Agricultural Equipment Science and Technology Co., Ltd. (The stock code 833200), ZheJiang hongye equipment technology company ltd., Shuyang Hongye Casting Co., Ltd. 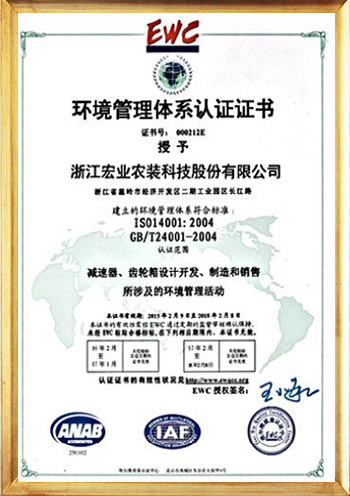 The holding subsidiaries include Taizhou Mushroom Agricultural Equipment Co., Ltd., Taizhou Yihong Food Science and Technology Co., Ltd., Taizhou Haitisi Intelligent Technology Co., Ltd., Taizhou Hongye Environmental Technology Co., Ltd., Taizhou Hong's Import and Export Co., Ltd. And many other joint-stock subsidiaries such as Herui agricultural facilities Engineering Co., Ltd., Shandong Linyi Hongrui Ze Co., Ltd. 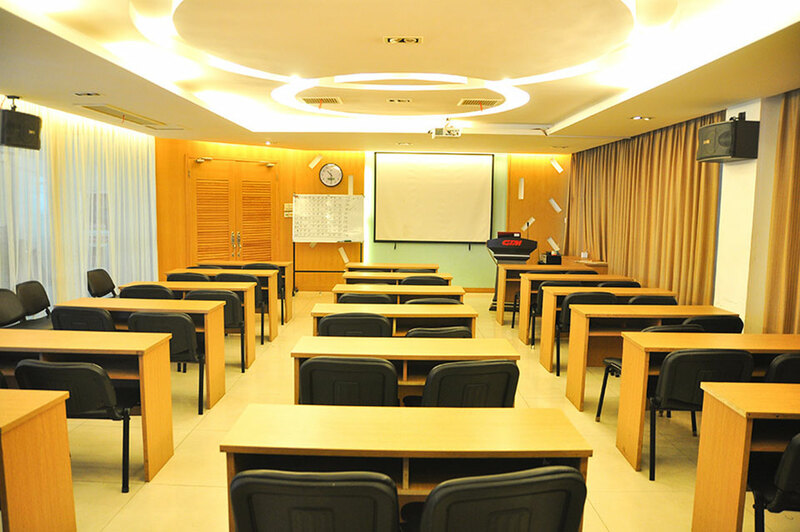 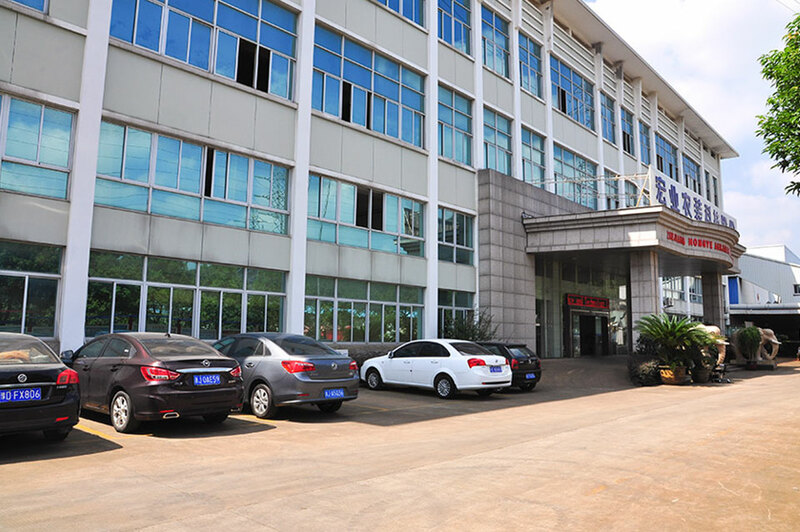 The headquartered located in Zhejiang Province, Taizhou City, Wenling City. 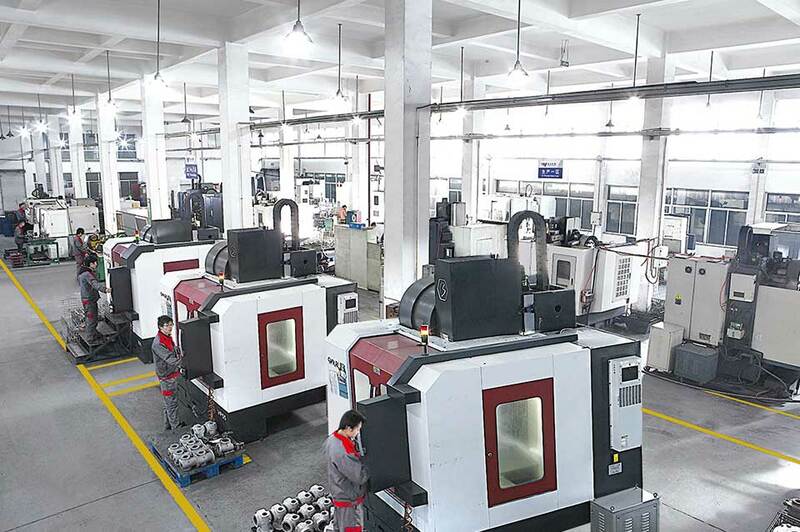 Hongye Group is committed to develop high-end, intelligent equipment manufacturing, also strives to build its own brand "GTM". 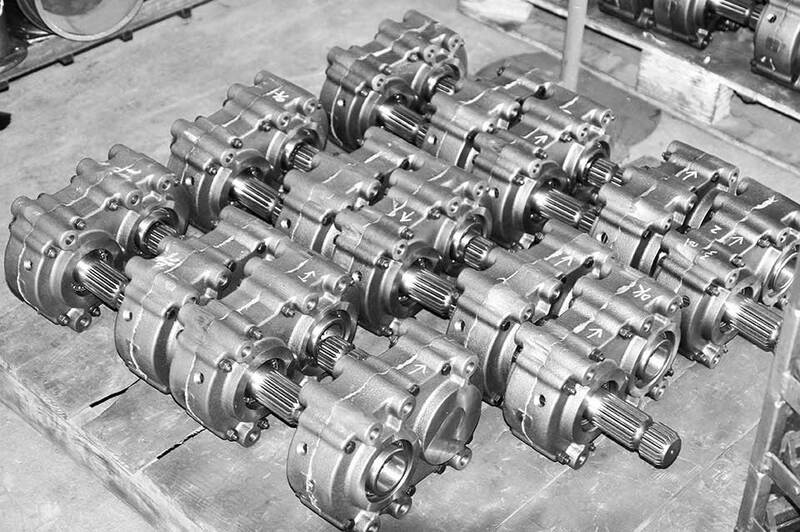 Now "GTM" agricultural gearbox products are purchased by many world-known agricultural machinery manufacturers, widely used in lawn mower, snow sweeper machine, grain transportation and storage, farming and harvesting and other fields; at the same time, "GTM" transmission products are also used in the petrochemical industry. 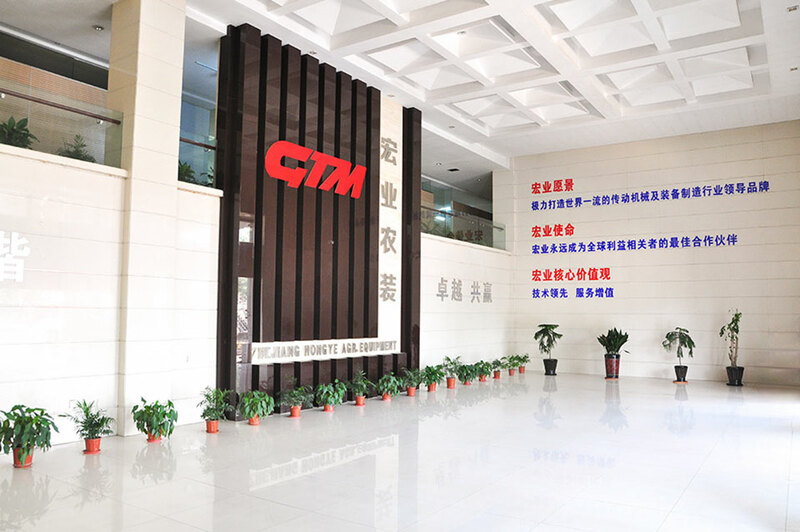 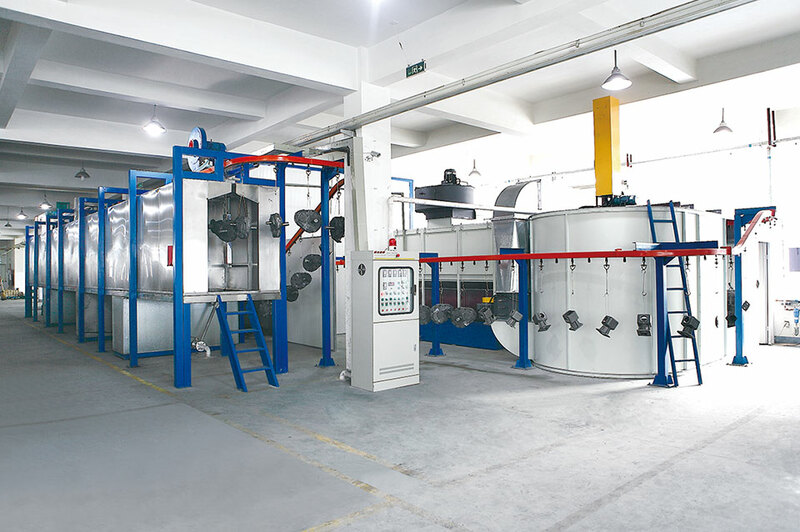 In addition, in large-scale cultivation of edible mushroom industry, “GTM” provides our clients with the overall planning and design, the overall construction, and a full range of production equipment and environmental control systems. 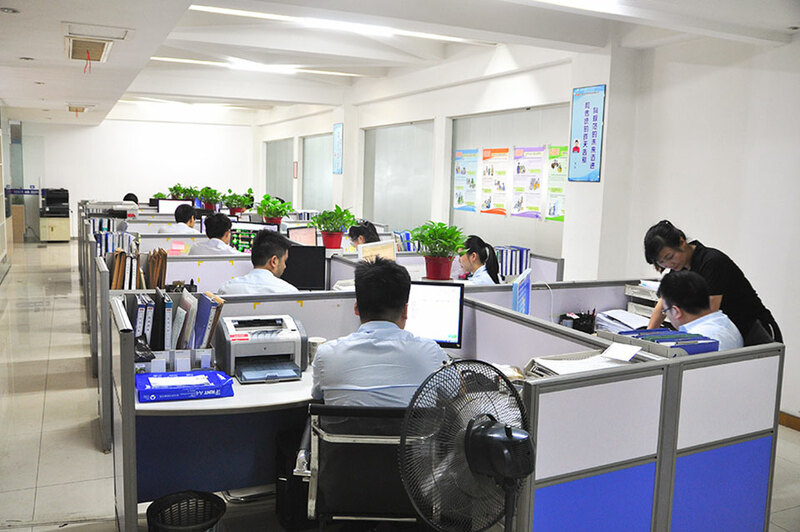 At mean while, we also provide technical support services of planting. 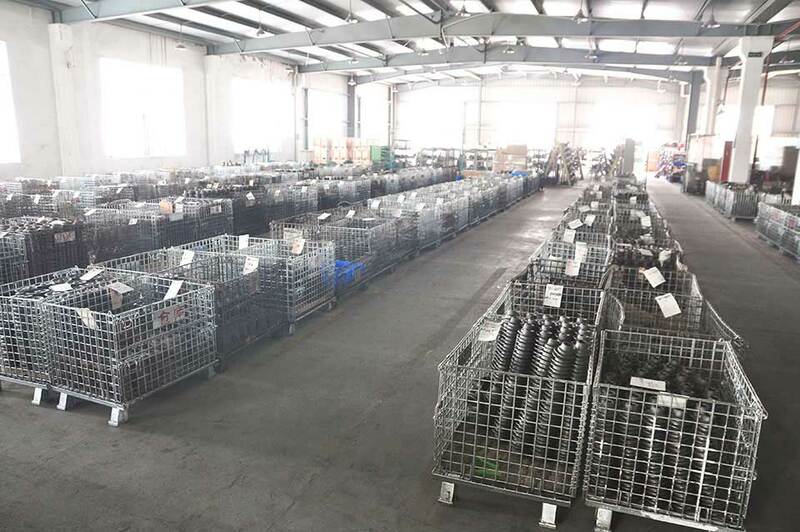 Now the company has a number of well-known domestic and foreign enterprises and provides them excellent program on edible mushroom cultivation. 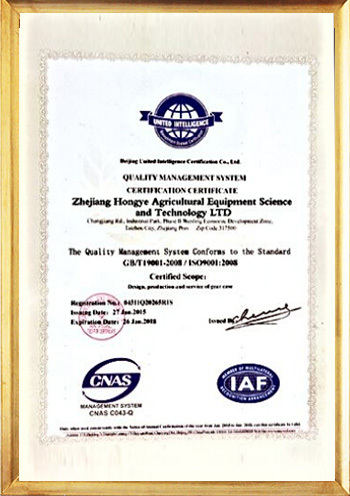 "GTM" brand has become the leading brand in this field. 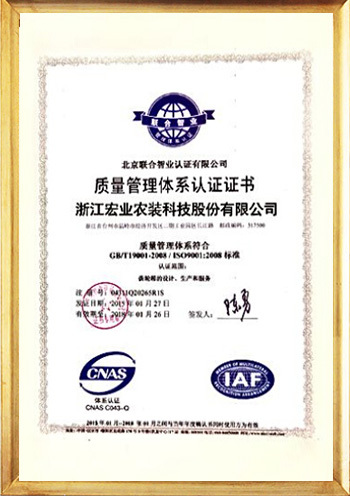 Innovation to lead the development, quality to creates brand. 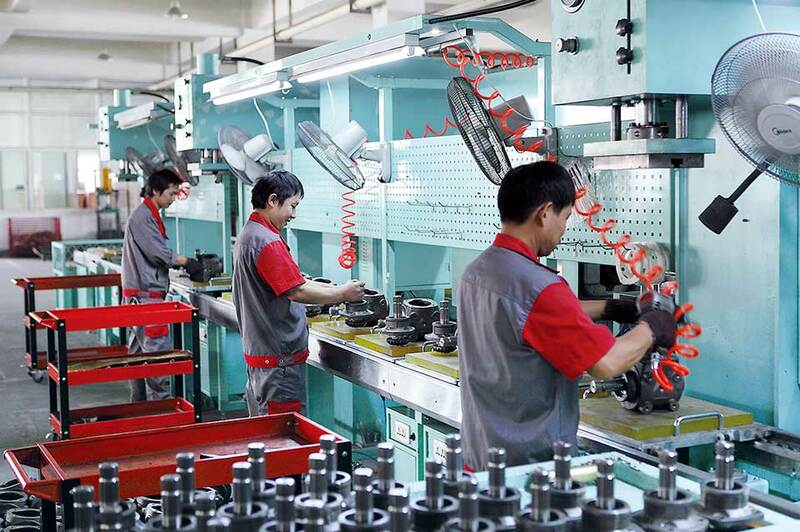 Facing the future, Hongye insists the principle of harmonious development of social,natural and resources. 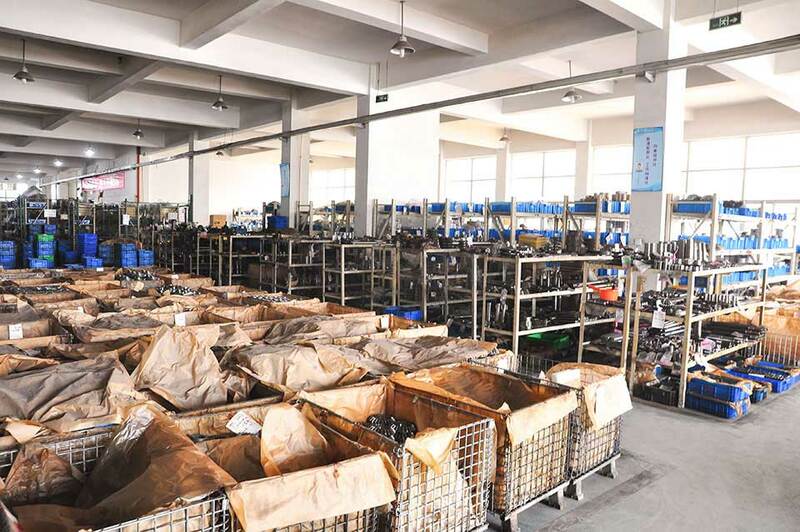 With the core value of "technology precedence, value-added services," Hongye will provide more quality products and services to our customers, and build up ourselves as "the group with independent intellectual property rights and the world-class leading brand of the overall program provider ". 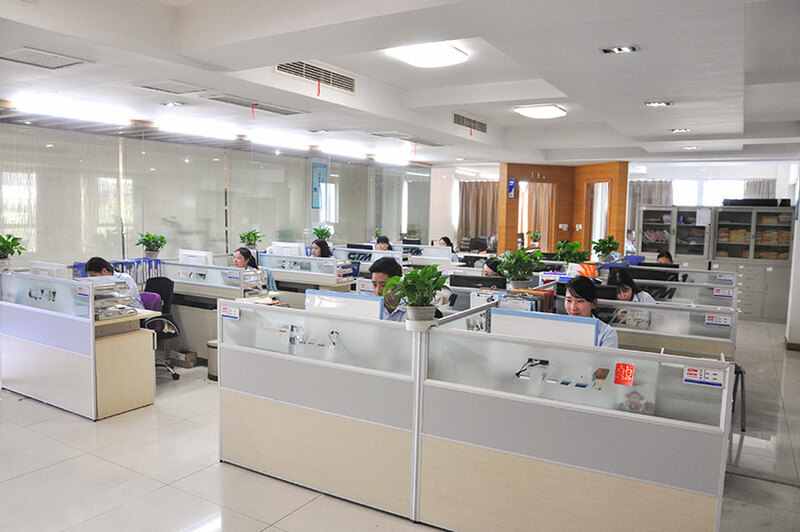 Hongye always be the best the best partner for global customers.